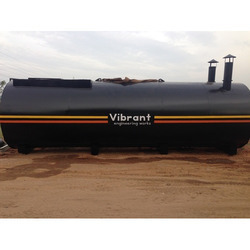 Our range of products include asphalt drum plant and apollo hot mix plants. 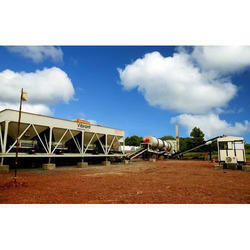 Backed by a team of highly skilled and experienced professionals, we are engaged in offering Asphalt Drum Plants. Backed by a team of highly skilled and experienced professionals, we are engaged in offering Apollo Hot Mix Plants.